Tasting Note: Generations wines are single-vineyard sourced and made from the best grapes grown on the Scott family’s own estate. Ripe stone fruit, vanilla and sweet toasty oak aromas. 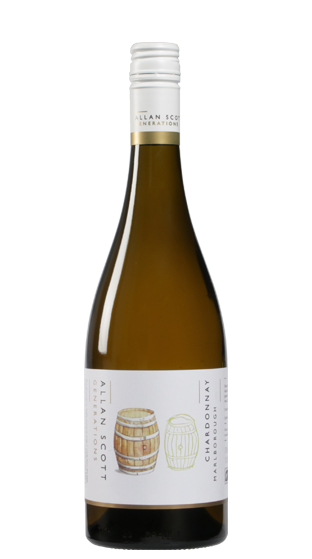 The palate is full and luscious, with creamy fruitiness and delivers a lovely fresh acidity on the finish.